Trending at $131.66Trending price is based on prices over last 90 days. 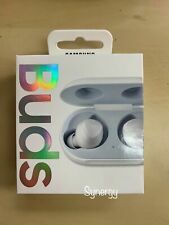 New ListingBRAND NEW Samsung Galaxy Buds Wireless. FREE S&H. 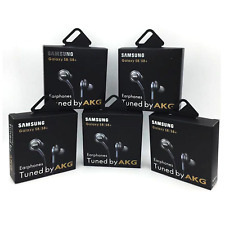 Trending at $154.00Trending price is based on prices over last 90 days. This page was last updated: 22-Apr 17:36. Number of bids and bid amounts may be slightly out of date. See each listing for international shipping options and costs.